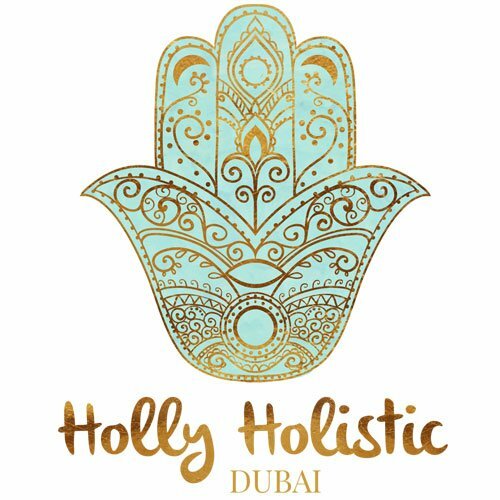 Holly Holistic was born out of my desire to nurture and nourish others and share my passion for holistic health. My journey as a holistic therapist began with the general idea of getting certified as a psychotherapist but as this “talk therapy” is a very slow process on the surface, I sought an integrative approach that would help support clients to deepen their self-awareness. I then turned to gaining a license in integrated clinical hypnotherapy that included the therapy aspect but was able to utilize the power of positive suggestion to bring about subconscious change to our thoughts, feelings and behavior as our subconscious mind is responsible for 95% of our decisions, actions, emotions & behavior. During this same time, I was on my own personal path of developing self-awareness and understanding. I took yoga classes, met other like-minded people, learned the power of positive affirmations, studied aromatherapy, practiced Emotional Freedom Technique, joined meditation sessions, explored healing crystals and stones and studied their metaphysical properties, started creating healing bracelets and basically got my hands on as many positive energy healing products as possible. Most importantly, I immersed myself deep into the local UAE culture to learn their natural ways of healing with the help of my native husband and his tribe. I started burning Frankincense and Sage to clear the negative energy and bring about positivity and alleviate anxiety and started creating my own resins using organic locally grown products. I started using the Himalayan Salt Lamps and saw a huge difference in the purity of the air as well as the mood altering effects they had on friends, family and most importantly myself. 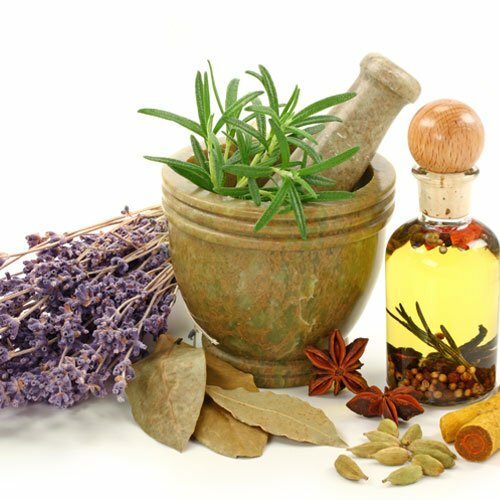 I began using essential oils almost every day in my home, for natural remedies to eradicate viruses and harmful bacteria, balance hormones, elevate moods, meditating and relaxing. I began studying and experimenting creating holistic wellness blends. All essential oils & blends have been tested on the humans in my family. With the amazing support of my husband, a certified Geologist… we are a small team who are deeply dedicated and committed to providing the best products & customer experience possible. All products we sell are natural and divinely wonderful for the benefit of your personal wellbeing, locally sourced whenever possible. We sell a variety of goods from jewelry to candles, from body products to salt lamps, from crystals to dreamcatchers & from frankincense to sage. 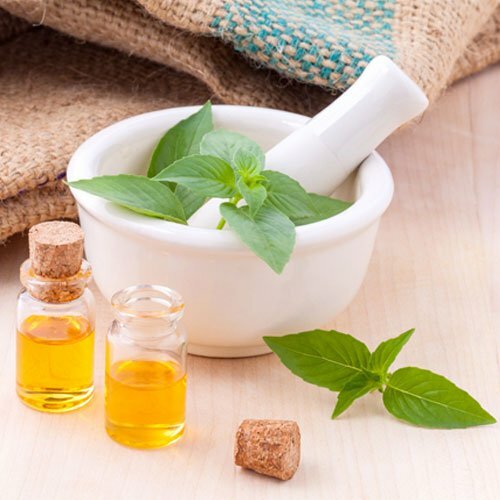 The products sold by Holly Holistic are sure to nurture your mind and soul. We believe positive energy can calm even the most anxious mind and radiate love.